Picking a mate is one of the most important decisions anyone (human or animal) makes in a lifetime, so it’s important to weigh all the pros and cons and make a rational decision. But that doesn’t go for frogs. 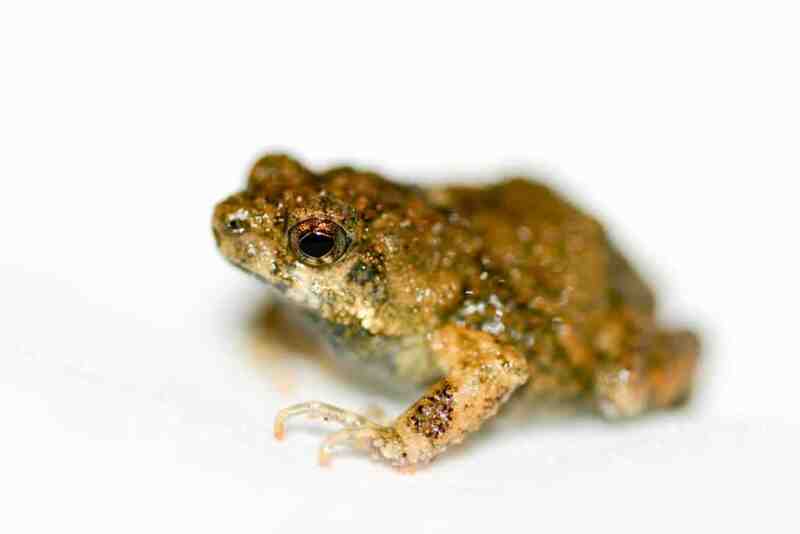 Female túngara frogs often exhibit irrational behavior when choosing a mate. This challenges many previously held beliefs as well as several biological behavior models. The Tungara Frog females sometimes make irrational decisions when it comes to mating. Image via Wikipedia. If you live in central America, the odds are you’ve seen (or at the very least, heard) túngara frogs, as they can live everywhere from thick forests to urban puddles. They’re only 2 cm long, but they can be very loud – the males use these loud calls to lure mates. Amanda M. Lea and Michael J. Ryan, two behavioral biologists working at the University of Texas (Ryan lab), studied their calls in detail to see what turns females on. They found that there’s a specific type of call they prefer. But that’s only a general rule, and in real life, love calls can be very complicated. So they set up a controlled environment, in which females were placed in a room with some loudspeakers. From one speaker the scientists played a recording of frog call that had a really fast rate, but other features in its voice were less attractive. They then played another call which was slower, but featured other attractive features. In other words, they made the females choose between two “grey” options. The females consistently chose the fast guy, crawling repeatedly towards that speaker. But then, scientists added a third option: a call just like the slow, rejected one, except this one was much slower. The two other calls remained unchanged. What happened was surprising. The females didn’t chose the third option, but its mere presence was enough to dissuade them from their original choice, rejecting the fast guy, and now choosing the slower one. The other, least attractive call, made the unattractive option seem more attractive. This is irrational and makes no sense – an option that should have no impact on anything actually makes females change their primary mating option; so far, there’s no explanation for that. The most unattractive guys just act as decoys. So think about it guys, if you’re unattractive and want to pick up some girls, just have a more unattractive wingman. That has to work – at least if you’re a frog.